American Business Services LLC (ABS) is an SAP software partner focusing on specialized software. 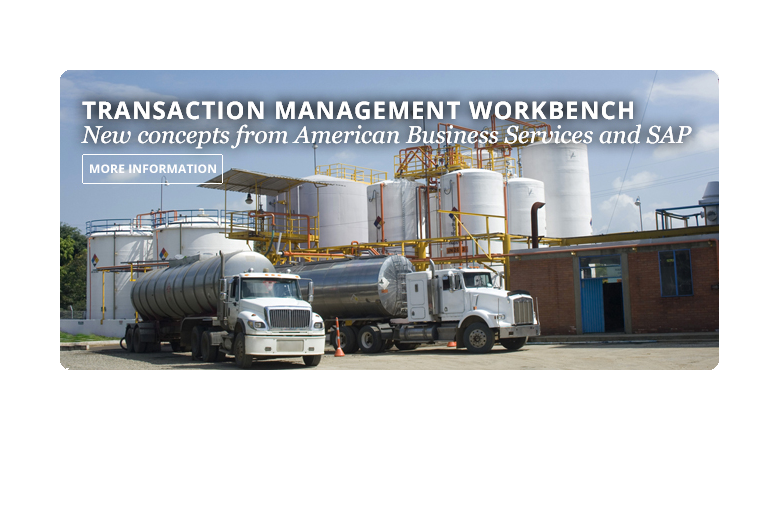 ABS has more than 18 years implementing SAP/IS-OIL for Oil and Gas companies. 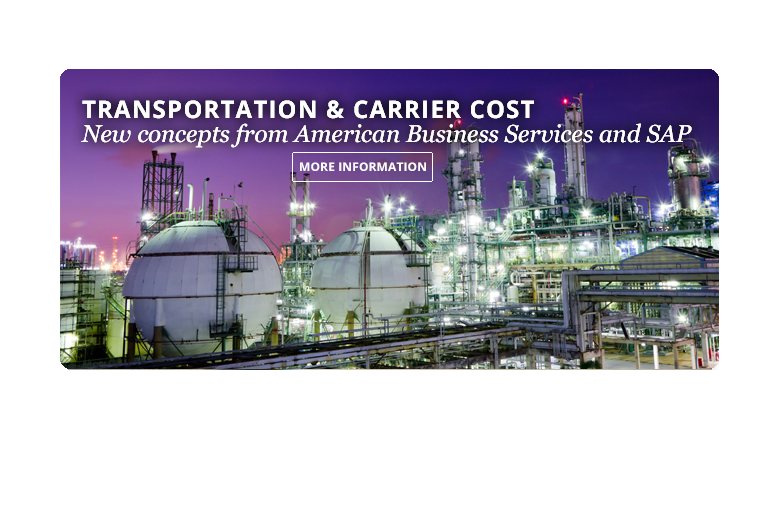 We specialize in Terminal Automation software and hardware, rail solutions, freight processing, dispatching/planned orders, RFID and mobile device and PCB design. TMW is a certified SAP software built inside of SAP for the purpose of processing Bill-of-Lading activity and Planned Orders/CRM. Tload is a state-of-the-art in rack/terminal automation and Bill-of-Lading creation at terminals, refinaries and any bulk loading facility. 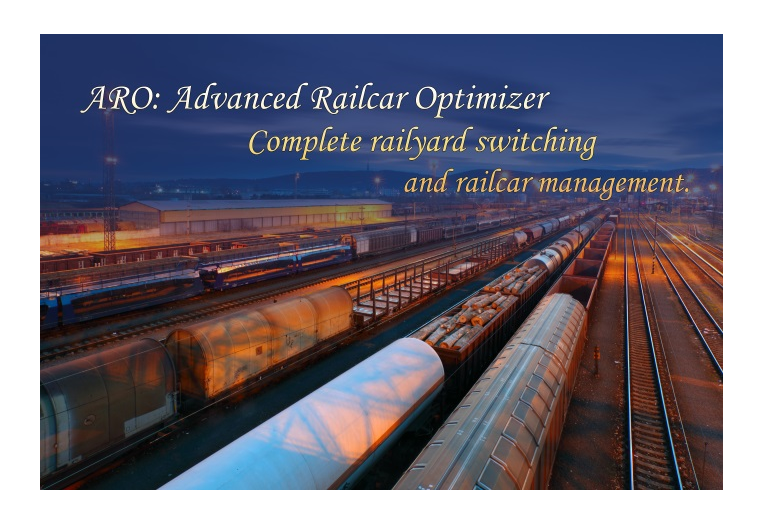 Advanced Railcar Optimizer is software built for rail yard managmenet and switching of railcars, tracking railcar locations in terms of track and spot. SAP certified software built to handle all aspect of freight in SAP from billing to accruals, simulations and rate maintenance. © 2014 American Business Services, Inc. All rights reserved.